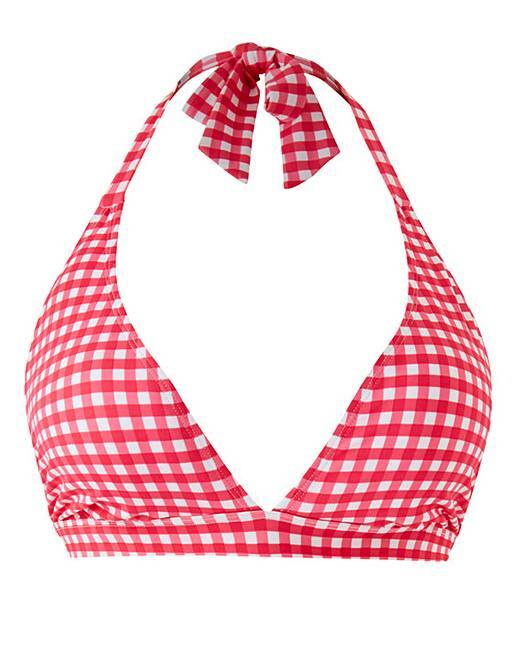 This value bikini top is the perfect, classic triangle shape. Pair with our value bikini brief for a super easy-to-wear look. Main: 82% Polyamide, 18% Elastane. Lining: Polyester (excluding trims).